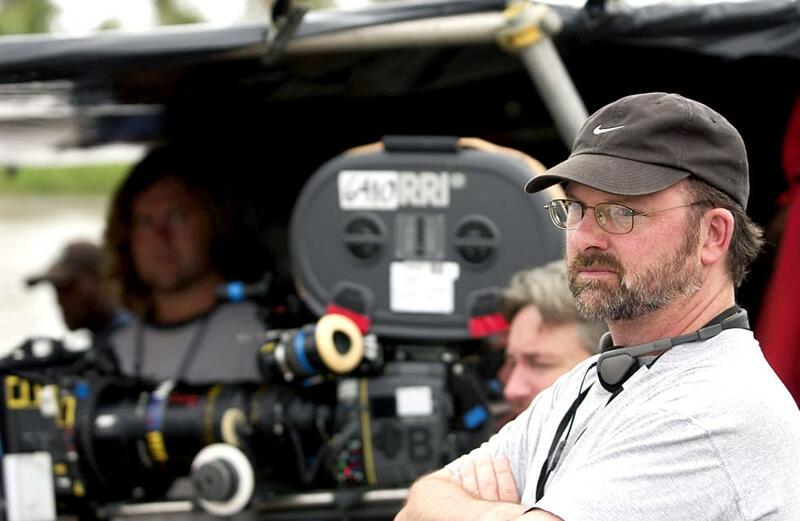 Director Dwight Little is the man behind the return of Michael Myers in HALLOWEEN 4, he helmed the beautiful and gory PHANTOM OF THE OPERA starring Robert Englund, and has traversed the television landscape in shows like MILLENNIUM, FROM DUSK TILL DAWN, and BONES. He is the only filmmaker to direct both Freddy Krueger (FREDDY'S NIGHTMARES) and The Shape (HALLOWEEN 4). He has traveled the world, shooting everywhere from the rivers of Fiji to the jungles of India, and here we go deep in a career-spanning conversation full of fascinating stories from the trenches. Not to be missed by HALLOWEEN and horror fans! Fright Rags is a proud sponsor of the Justin Beahm Radio Hour! Be sure to listen to the episode for a special JBRH listener coupon code, and hit up Fright-Rags.com for all the latest in horror wearables and collectibles. 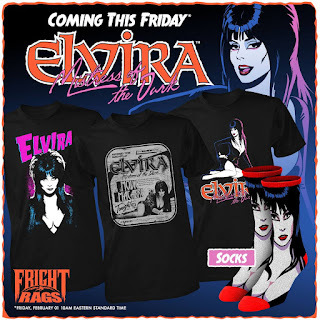 NEW at Fright Rags is their officially licensed Elvira Mistress of the Dark collection!